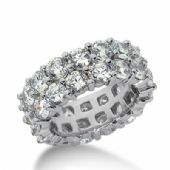 This exceptional diamond eternity band has between 30 and 36 round brilliant diamonds in two undivided rows. At approximately 7.50 ctw. 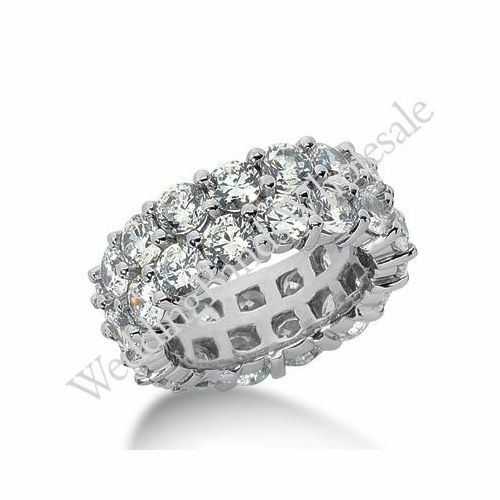 this ring lavishly beautiful.